22 Bowen’s evokes Newport with its charm and sense of place. 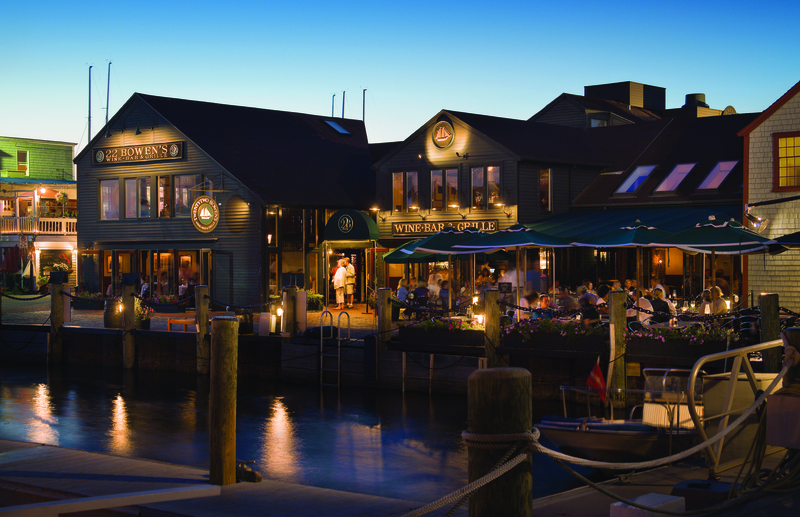 It’s a classic harbor side tavern, rich in texture and tradition; a place with sophisticated charm, defined by its casual elegance, indulgent food, classic drinks and warm, genuine hospitality. Step into the past and the present and be part of the scene at the City by the Sea’s premier waterfront dining destination. 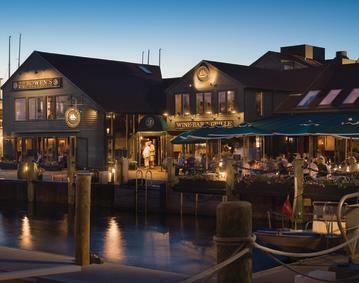 During the iconic summer season visit Portside, the perfect place to relax at our open-air bar or enjoy al fresco dining, soaking up the sun and liveliness of Newport’s harbor front.